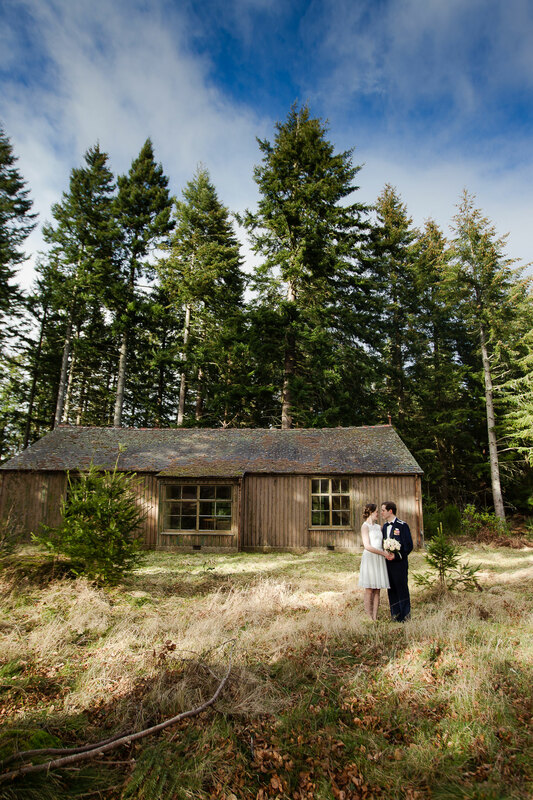 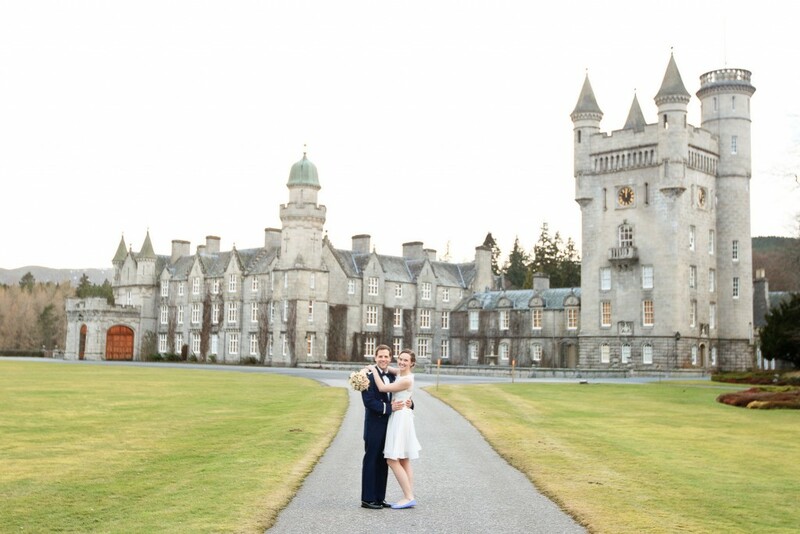 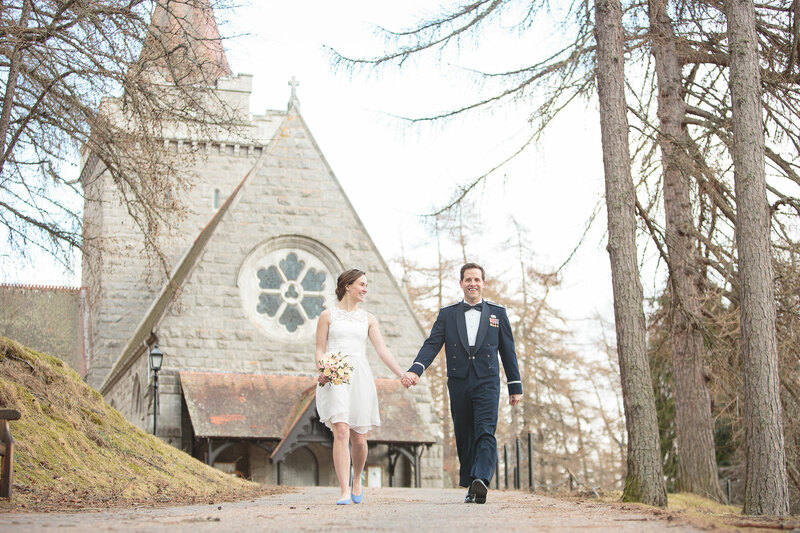 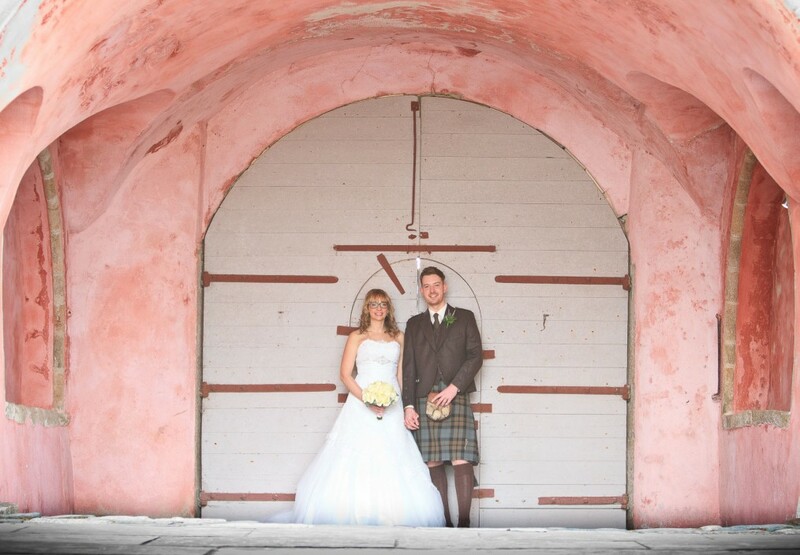 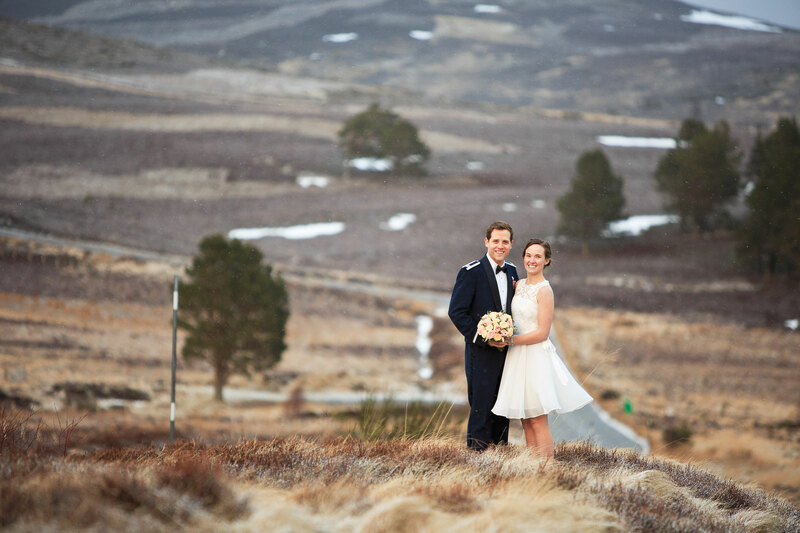 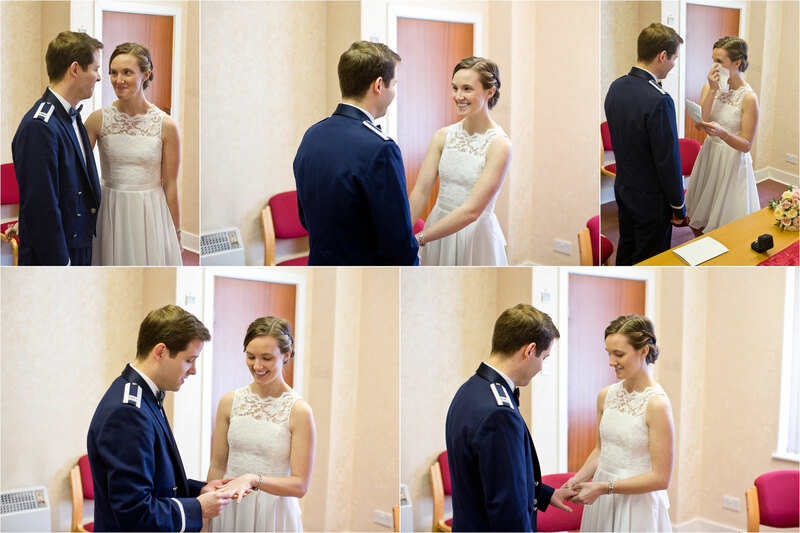 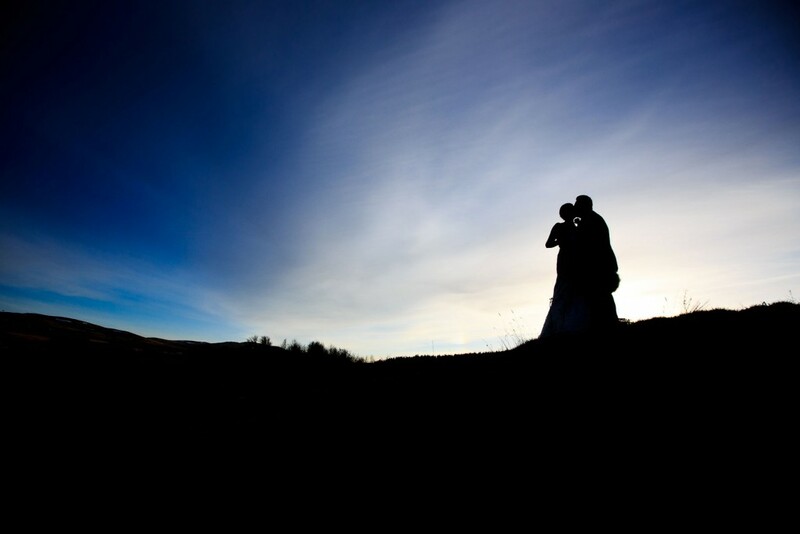 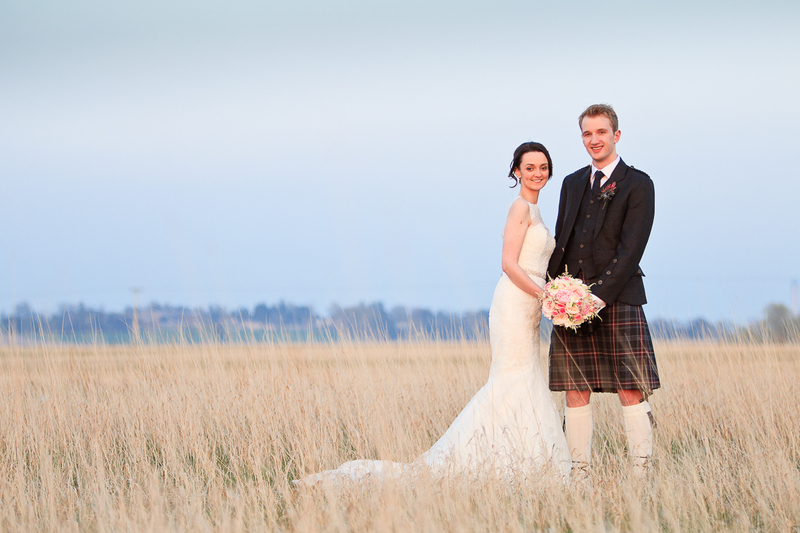 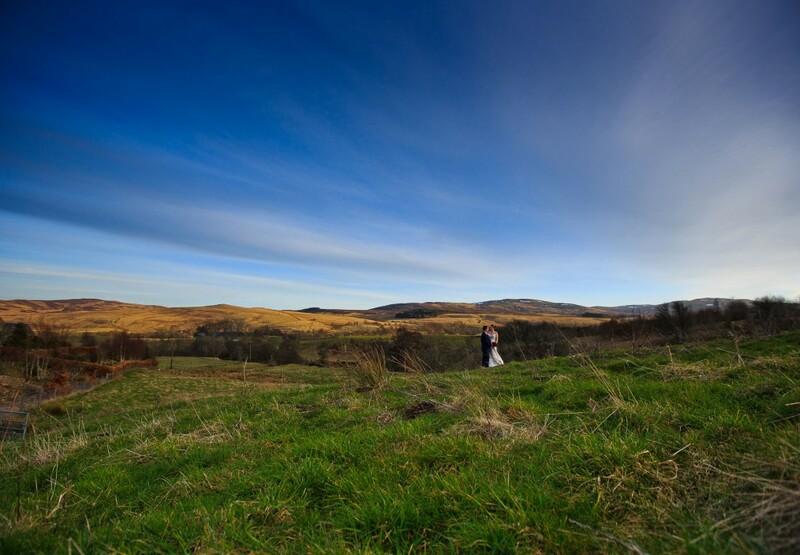 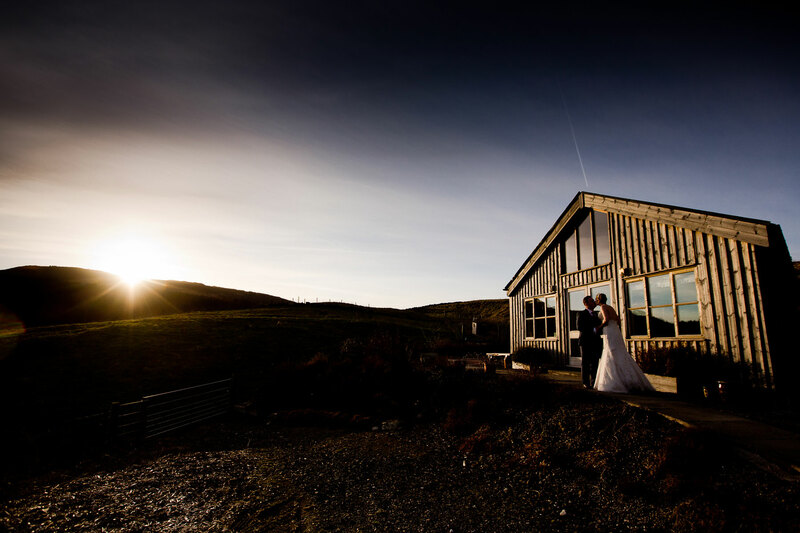 Diana and Mark got in touch just a few weeks before their Dunkeld wedding as they had opted to plan their wedding in a relatively short space of time – but they did a great job of it! 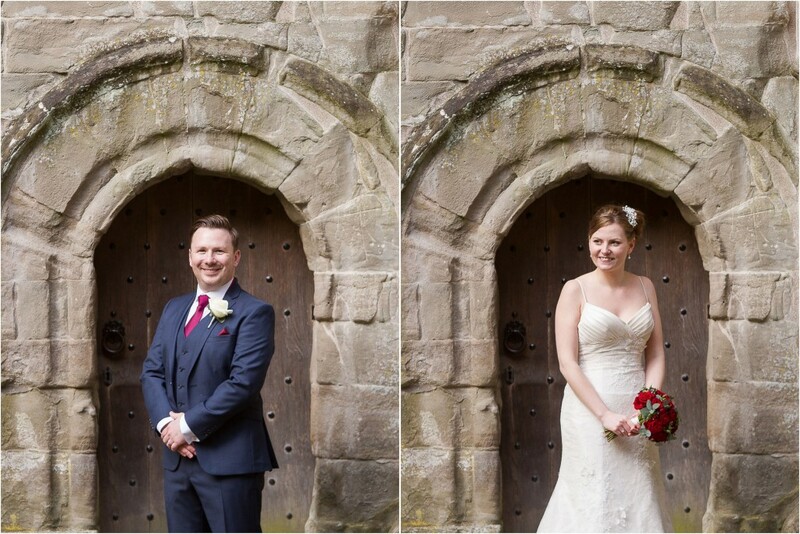 I had met them briefly last August when I shot the wedding of Richard and Kelly who are good friends of theirs – I was delighted when Kelly suggested they get in touch to see if I might be able to shoot the wedding for them, it’s always a privilege to be asked, but a special privilege to be back with previous clients! 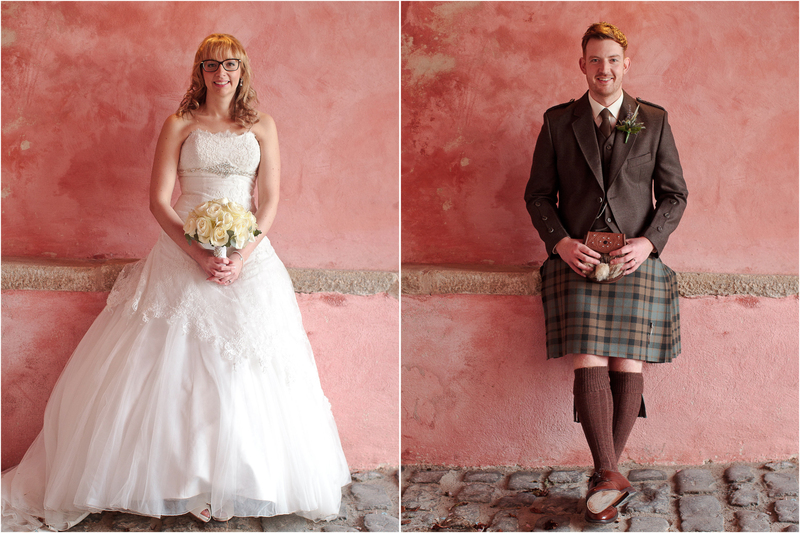 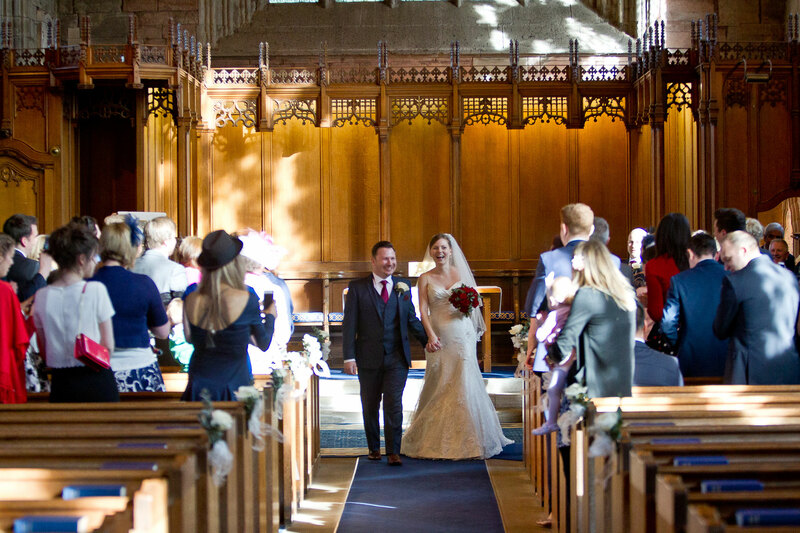 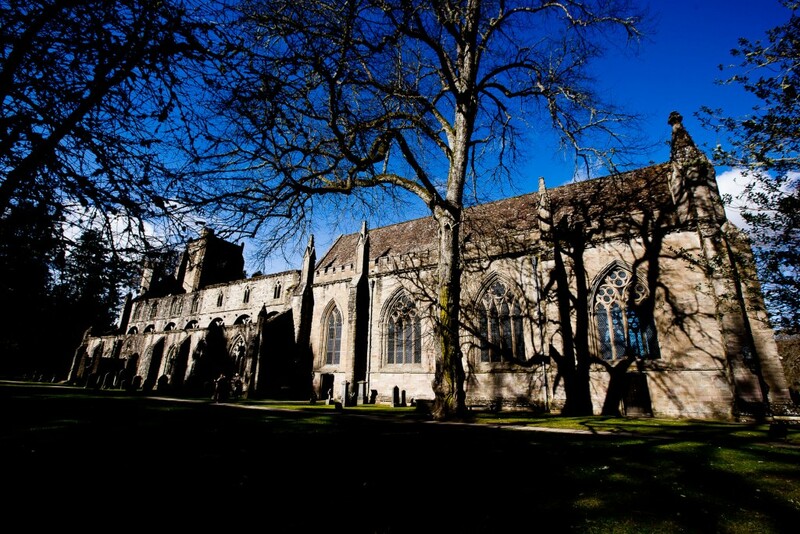 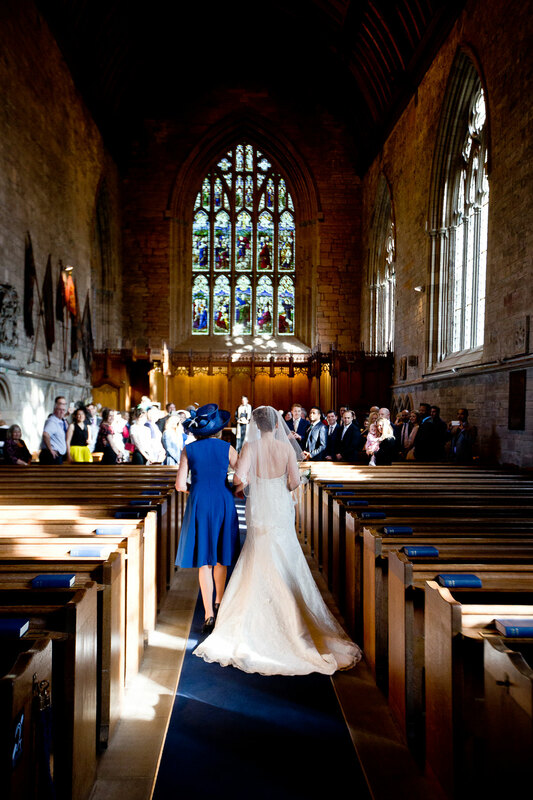 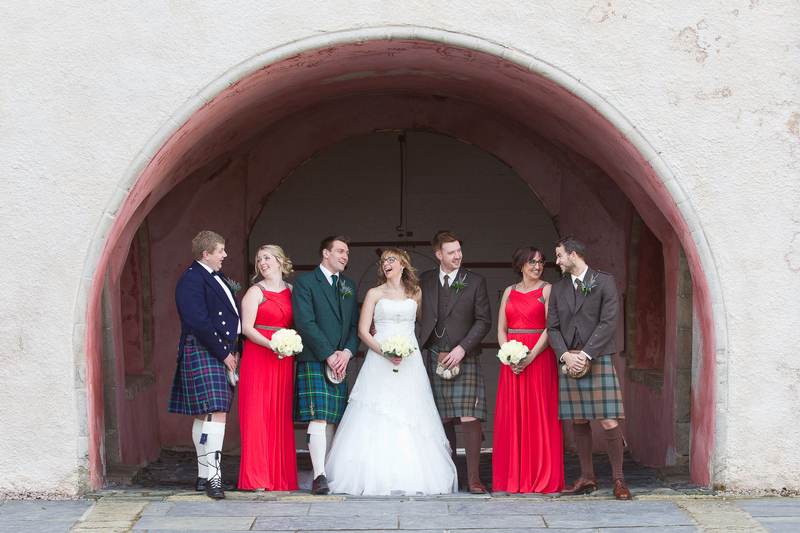 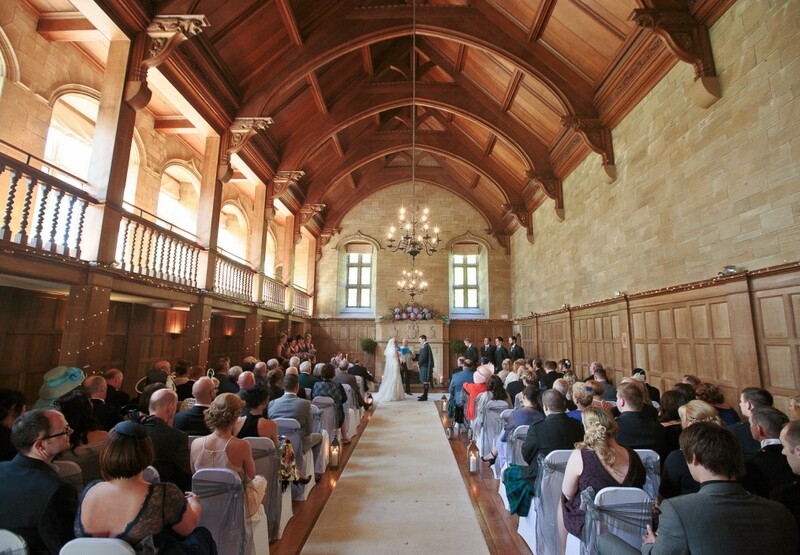 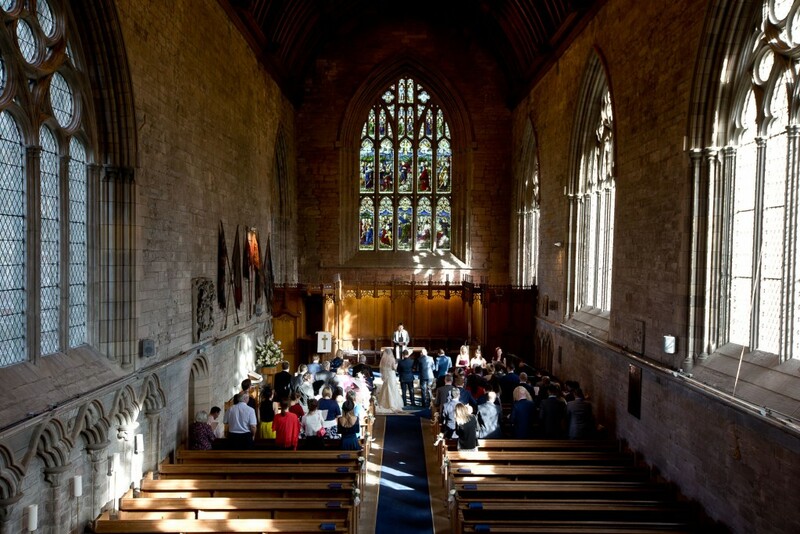 Diana has family connections to Dunkeld, despite living down south, so the Cathedral was a personal choice of venue to celebrate their wedding vows. 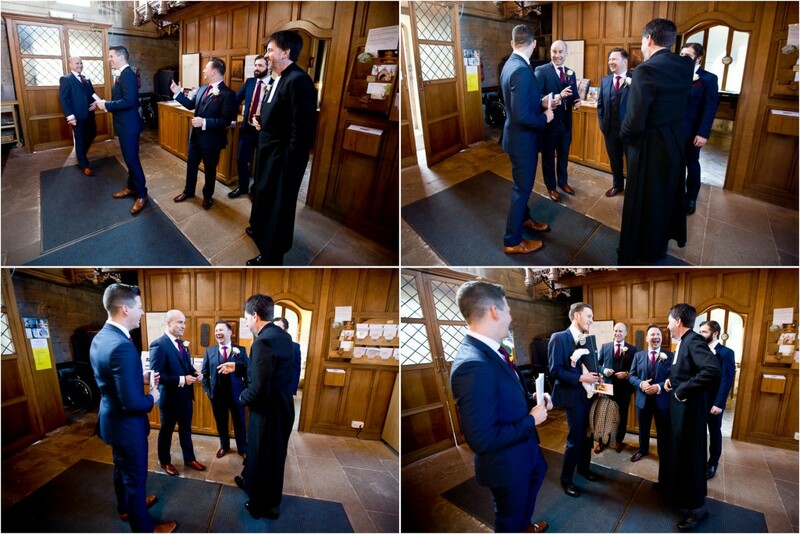 Mark was left sweating a little after Diana arrived a little later than planned – but his Best Men and Ushers did a great job of keeping him calm. 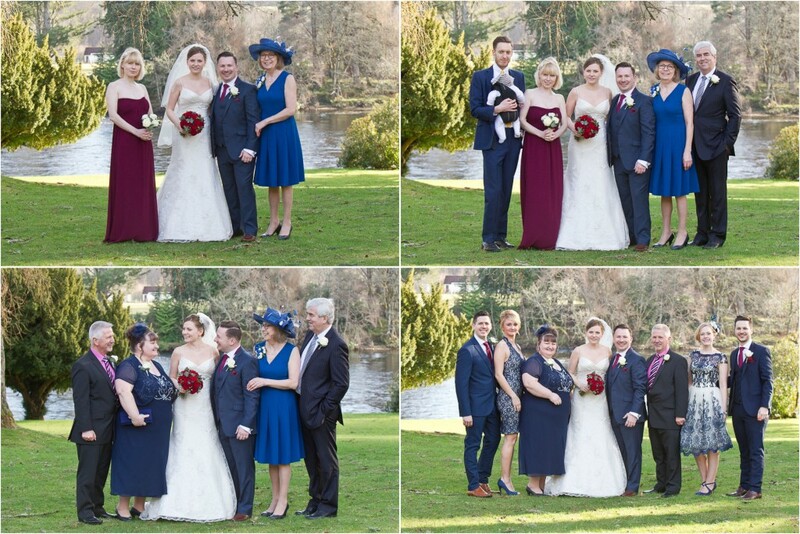 We made use of the beautiful grounds in the Cathedral for some quick group shots before the guests made their way back to Eastwood House, further along the river. 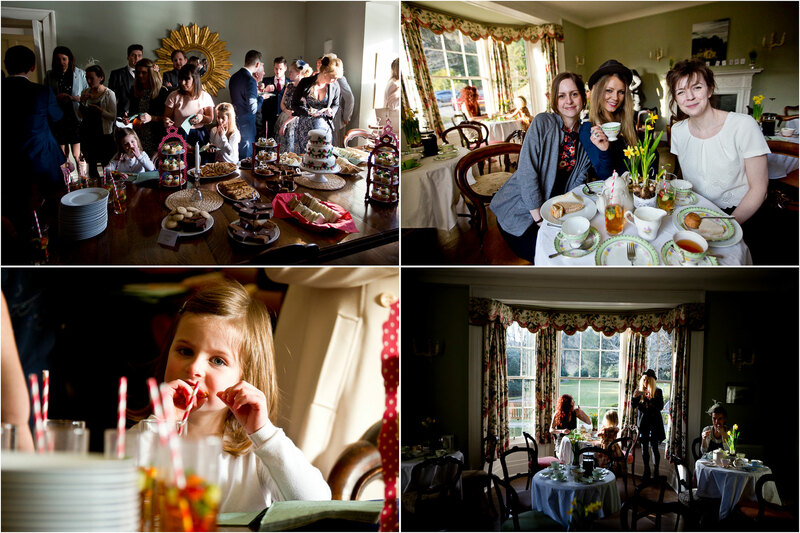 Afternoon Tea had been set out and the guests had no hesitation in making the most of the beautiful gardens and river views under a clear blue sky. 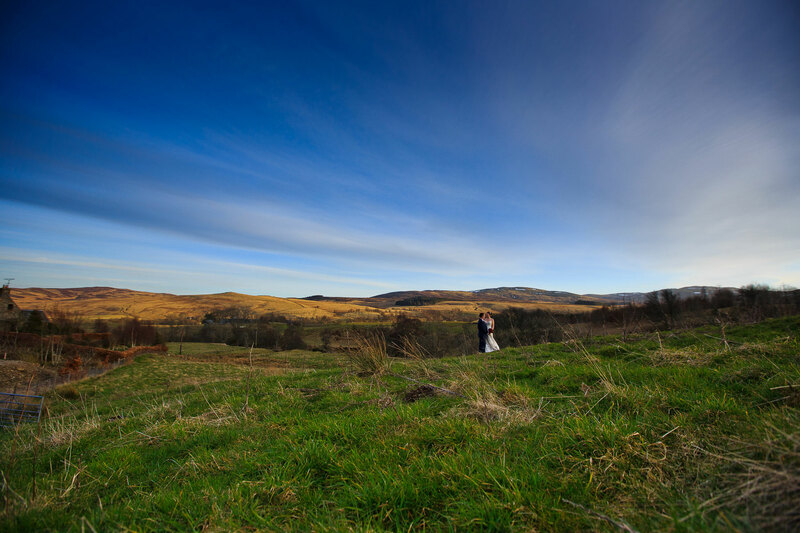 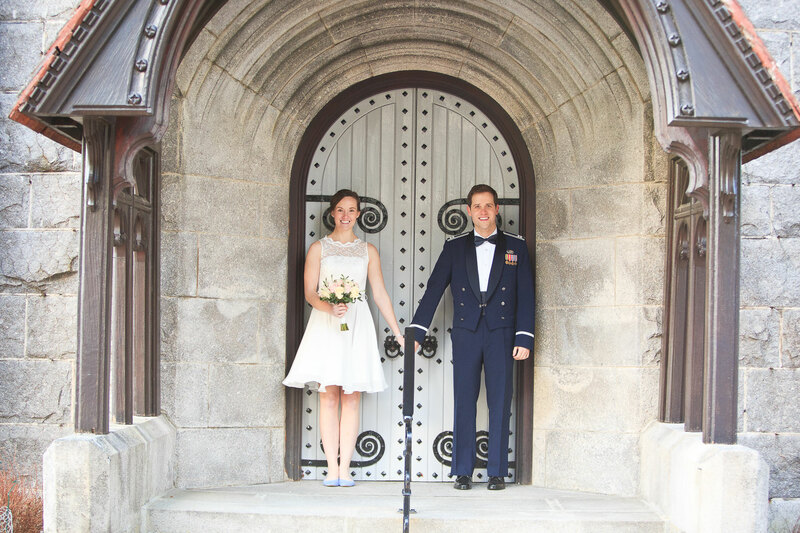 We opted to spend a little time at the Cathedral for some photos before heading out up to the Bothy to get some sunset shots – another great day for a great couple! 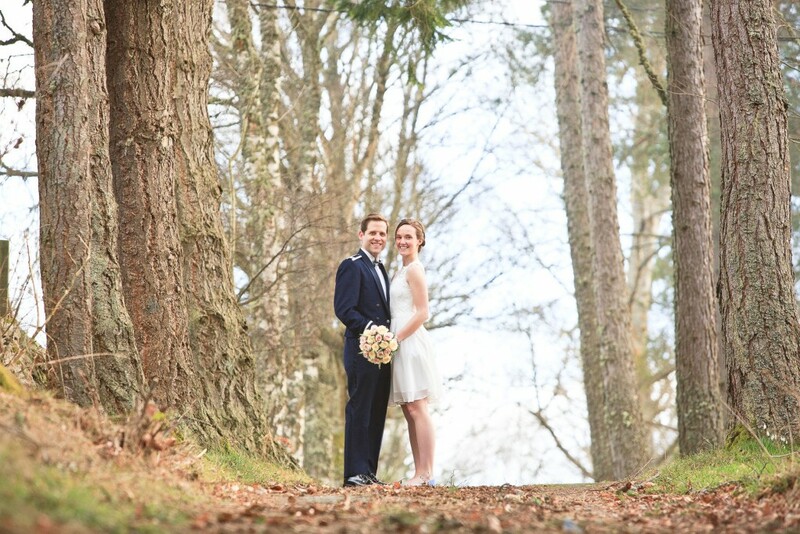 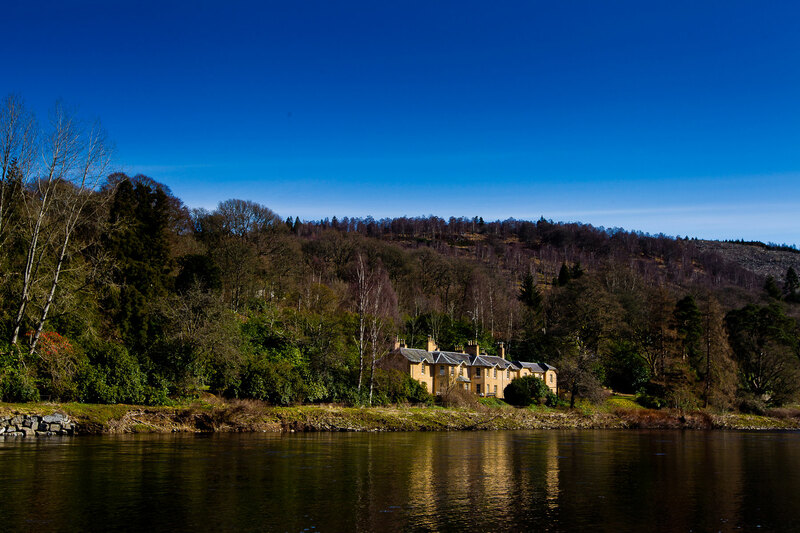 Ian and Christine were married at the beginning of March with their wedding held in the beautiful Meldrum House in Aberdeenshire. 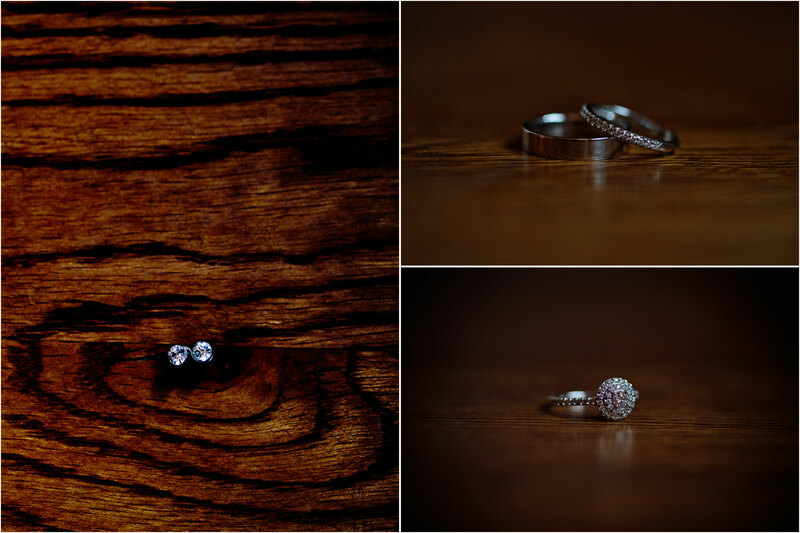 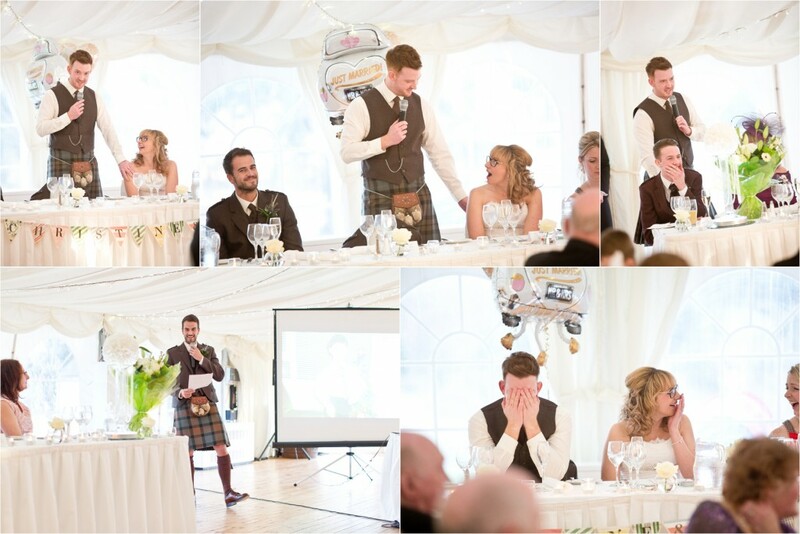 I had shot the wedding of Leanne and Rory last year who were friends of Ian and Christine’s so it was a real privilege to be asked to come and photograph their wedding at Meldrum House. It was also great to join the party with them and their guests – some new guests and some by now well known charachters to my cameras! 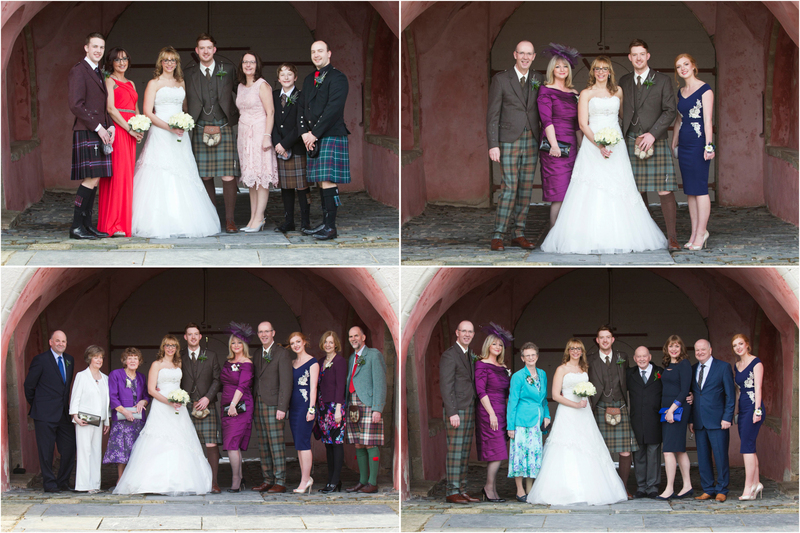 Being March in Scotland it was fairly windy – but we made good use of the Stables at Meldrum to get a little shelter from the wind for their group shots, before heading in to join the party. 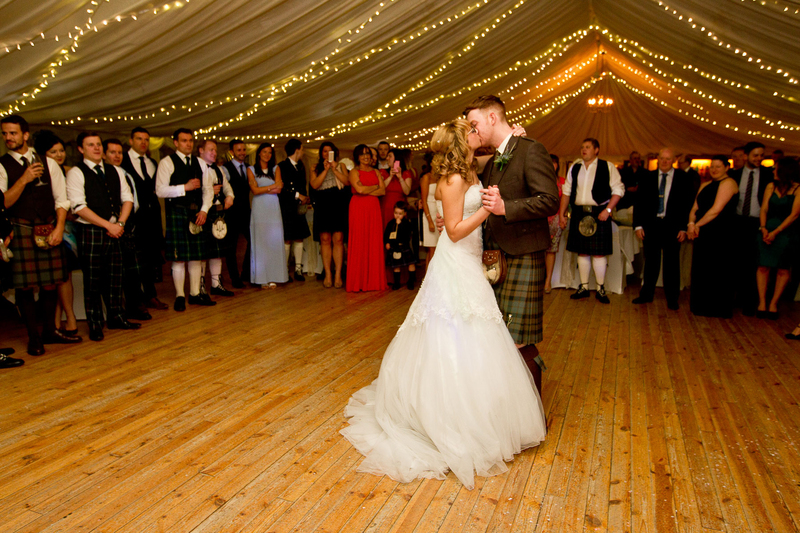 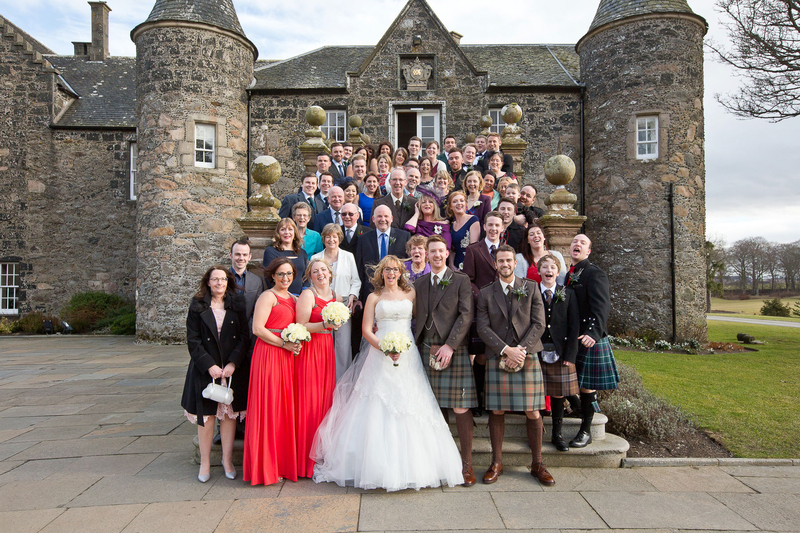 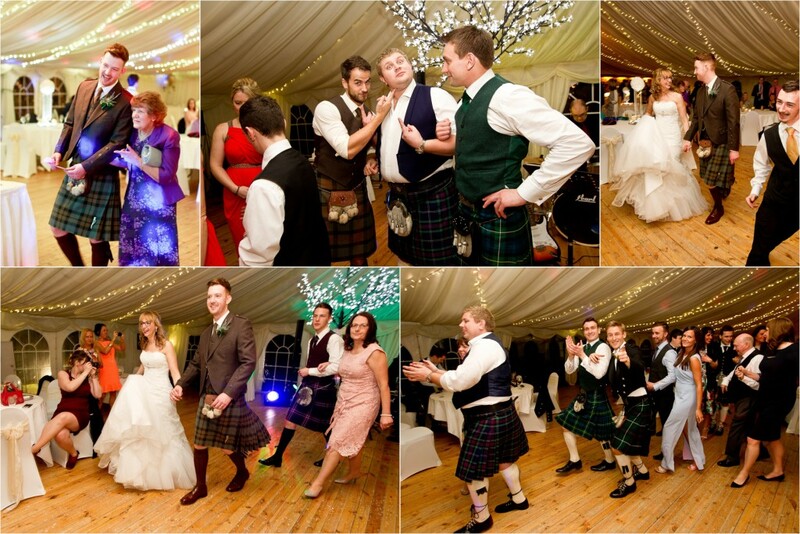 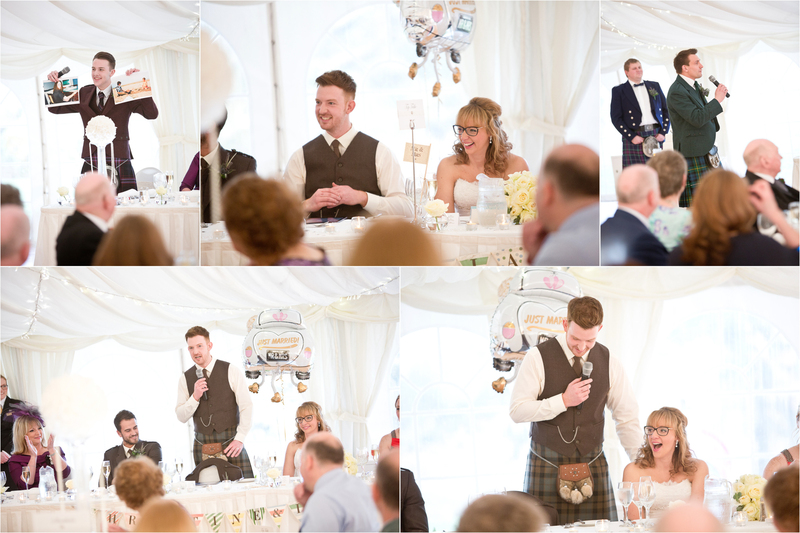 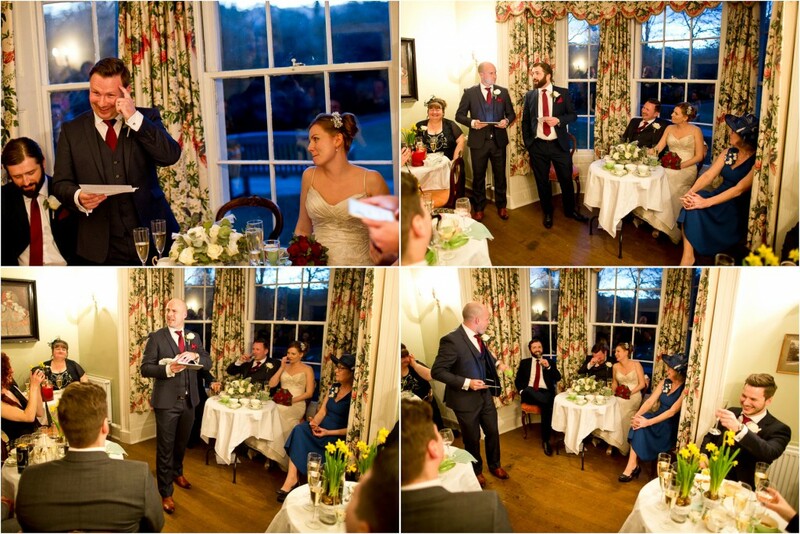 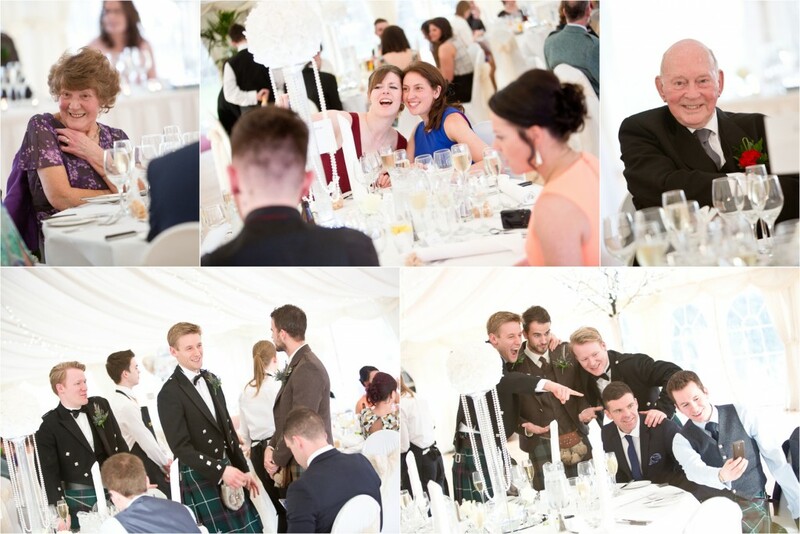 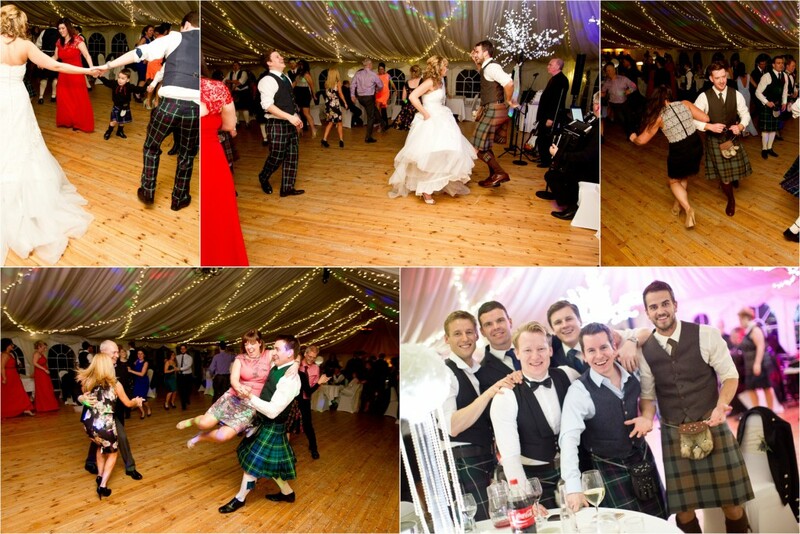 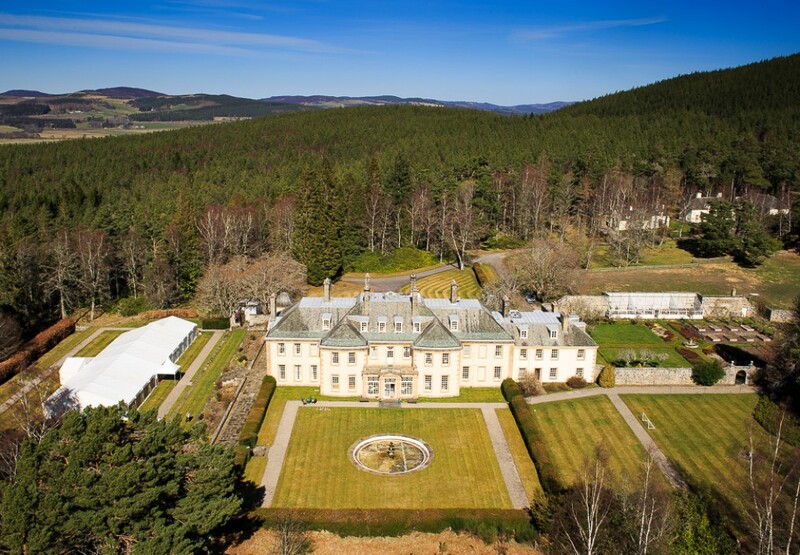 Meldrum is a beautiful venue and has the real benefit of the original hotel building and the adjoining marquee – a great place for a wedding party – and a great party it was! 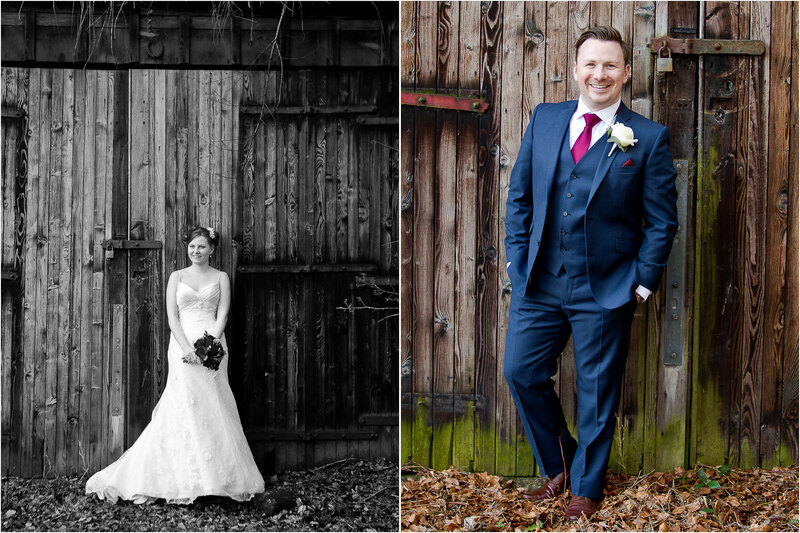 After yesterdays wedding of Niall and Catherine at Airth Castle I was delighted to have another wedding to head to – this time for Alex and Suzie at Inverallan Church followed by their reception at Aultmore House in Nethybridge. I’m always honoured when asked to be with a couple to shoot their images for them but Alex and Suzie’s was an extra special wedding for me, they are dear friends and their page boy was none other than Ally, our son. 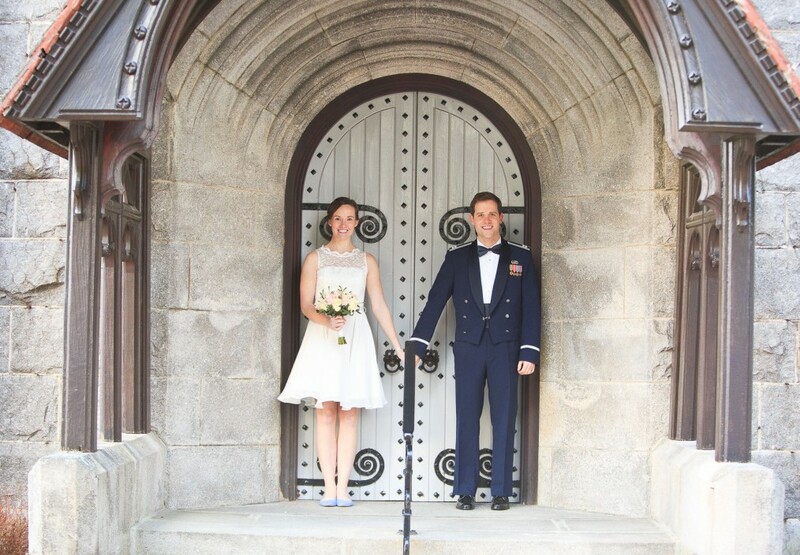 As I watched them take their vows I was reminded of when I picked up Suzie from the airport after she had returned from her study abroad semester in New Zealand – while there she had met a pile of new friends, including a guy from Minnesota called Alex. 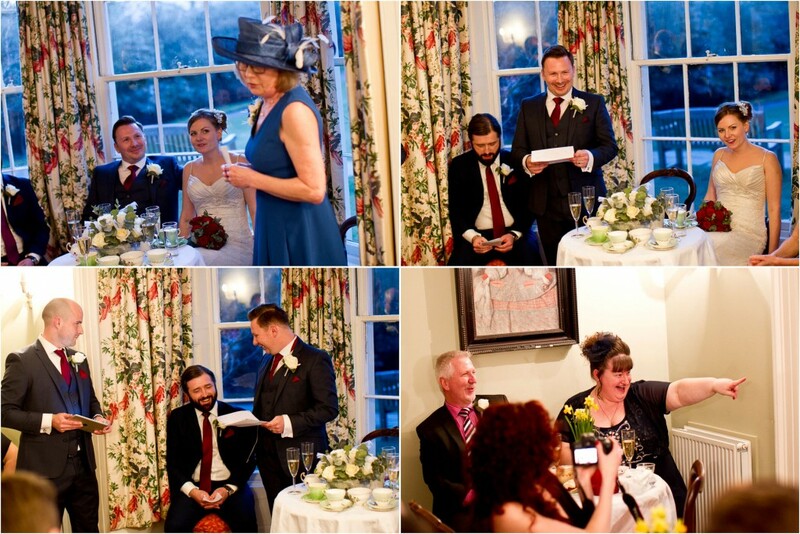 The rest as they say – is history! 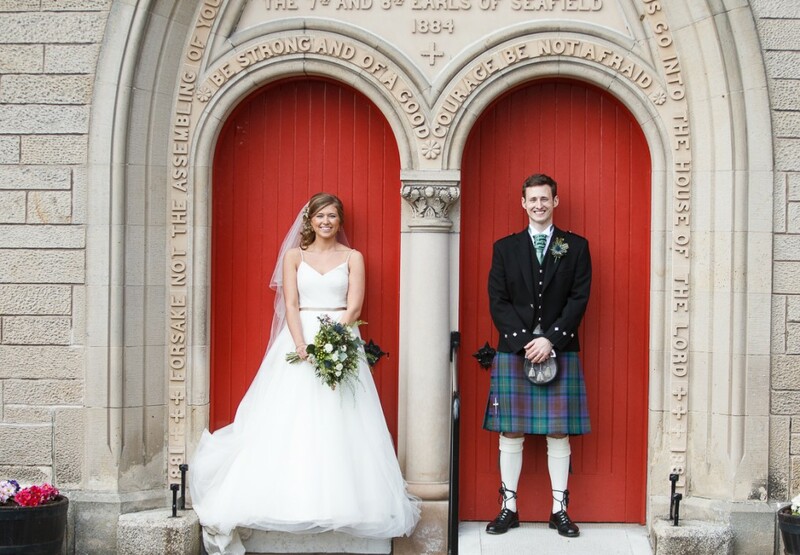 I was delighted to be with Niall and Catherine today as they took their wedding vows at Glasgow RP church with a ceremony following at Airth Castle. 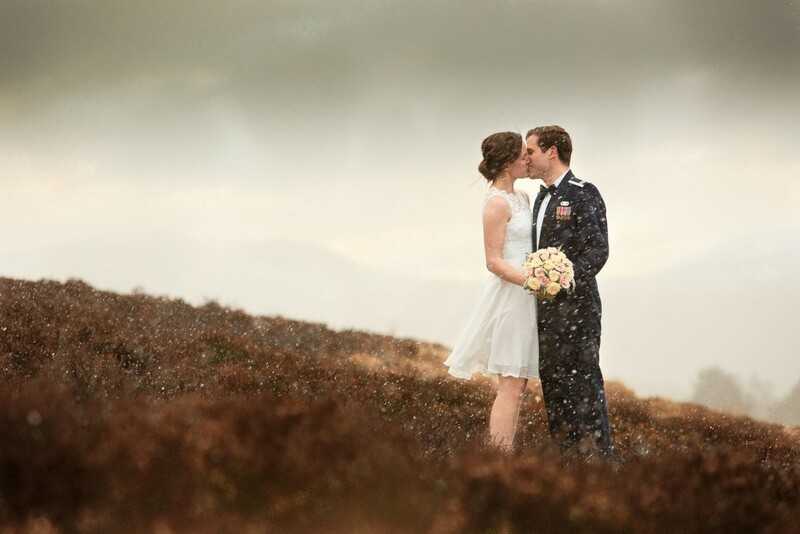 Niall and Catherine first sent me an e-mail after they got engaged to tell me they had discussed having me shoot their wedding photos before they were even engaged! Needless to say I was honoured to be asked and excited to shoot something special for them. We shot most of their photos at Airth Castle before taking a trip out after dinner to make the most of the daylight – it is great to have more time to work with now that the clocks have gone forward!